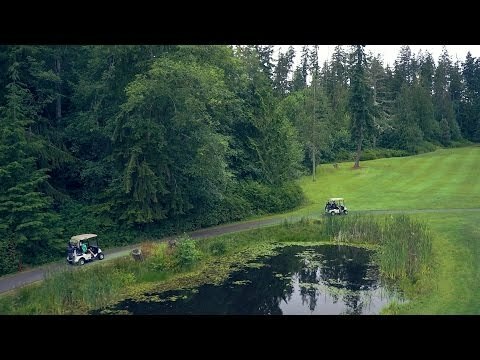 The Emerald Golf Trail is designed to give both the avid and casual golfers the opportunity to experience some of Western Washington's finest public courses! 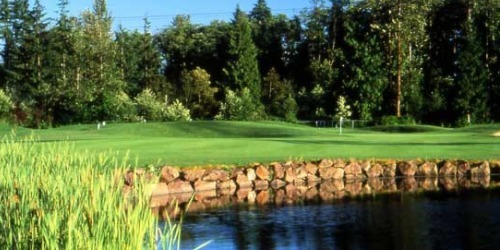 Come play the best the Puget Sound region has to offer, from coastline to Cascade foothills. The Emerald Golf Trail is a unique Washington golfing experience, offering the chance to discover some of the region's best sights and swings. 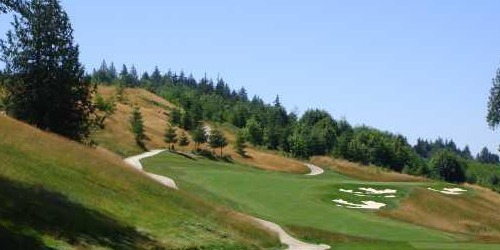 Experience the best in Pacific Northwest golf and play the trail today - don't forget your clubs! Watch the Port Ludlow Resort Video.